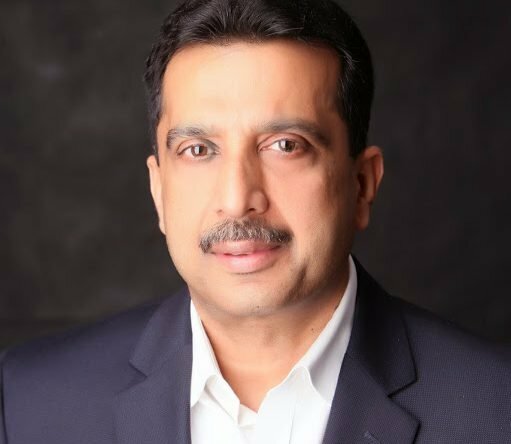 Senior Vice President & Global Head – Operations, Wipro Ltd.
A celebration of the 5 elements – Earth, Air, Water, Fire and Sky. Avani is a movement initiated by Rotary Bengaluru, Lalbagh and curated by Beantown Union to provide a platform to create a tradition of environmental awareness. It aims to encourage civic participation to contribute to a sustainable city through ideas, conversations about causes that concern the environment. The event will feature goodwill ambassador Yash, art exhibition, panel discussions, talks, film screening, cultural programs. Tree planting by Rocking Star Yash. Smt. Gangambike Mallikarjun, Mayor of Bengaluru, will water the sapling. 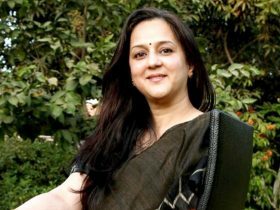 A former journalist writing for leading publications, she is also the author of “Stillborn” and “Uncommon Ground”, both published by Penguin Books India. In 2017, she was inducted as Foreign Honorary Member of the AmericanAcademy of Arts and Sciences. As signatories of the Giving Pledge, Rohini and Nandan Nilekani have committed half their wealth to philanthropy. Dr. Ashish Verma is a Ph.D. from IIT Bombay and currently serving as Associate Professor of Transportation Engg. at Dept. of Civil Engg., Centre for infrastructure, Sustainable Transportation, and Urban Planning (CiSTUP), and Robert Bosch Centre for Cyber Physical Systems (RBCCPS) at Indian Institute of Science (IISc), Bangalore, India. His research interests are in; sustainable transportation planning, transport and liveability, integrated public transport planning and management, modeling and optimization of transportation systems, travel behaviour, driver behaviour and road safety, intelligent transportation system (ITS), traffic management etc. He has authored more than 120 research publications in the area of sustainable transportation and road safety. He is the Founding and Current President of the society Transportation Research Group of India (TRG). He is presently serving as, Vice Chair (Conference) of Scientific Committee, and Steering Committee Member of World Conference on Transport Research Society (WCTRS) based in University of Leeds, UK. He is also Co-Chair of Special Interest Group (SIG) H2 and G5 of WCTRS, which are focused on transportation in developing economies and disaster resilience. Dr.Verma also engages actively with citizens group as important stakeholders in promoting sustainable transportation systems in Indian cities. The recent citizens’ campaigns in Bangalore like; Elevated Corridor Beda, Steel Flyover Beda, integration of namma metro with other public transport terminals, Shivananda Circle Flyover etc. are few examples where technical inputs from Dr.Verma’s lab. has helped Bengaluru with development of sustainable urban transport system. Hari would call himself a neo-generalist from the range of his work in deep engineering to executing large complex infrastructure projects to running a business. He is interested in matters related to ecological and societal wellbeing and curious of different genre of art, music and loves the mountains. 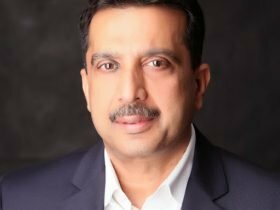 Hari leads several sustainability initiatives at Wipro where he is the Senior Vice President, responsible for Global Operations; prior to this role he built and ran ‘Wipro Water’ the water treatment business of Wipro, grounds up. Energy, Water, Mobility, Sustainable Urbanization, are his areas of pursuit. 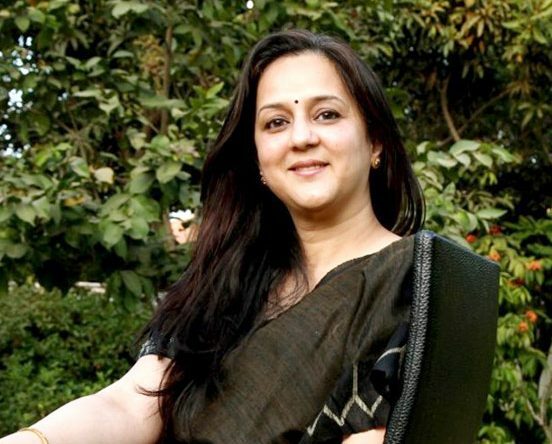 Hari was a core member of the industry working group of the ‘Planning Commission’ on ‘Land and Water’ and ‘Green Manufacturing’ for the 12 th Five Year Plan and its ‘Implementation advisory committee’ for the Water Resources Division. 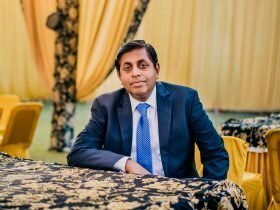 He sits on the ‘Asia Pacific World Regional Board’ of Royal Institution of Chartered Surveyors (RICS) and a member of the Executive Board of Indian Green Building Council. 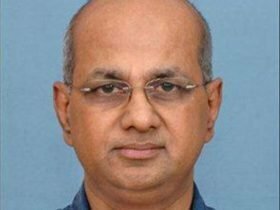 He chairs the Electronics City Industrial Township Authority (ELCITA); represents his company in industry bodies like CII and NASSCOM and is a member of the Board at Bangalore International Centre. A Mechanical Engineer by training and lives in Bangalore. 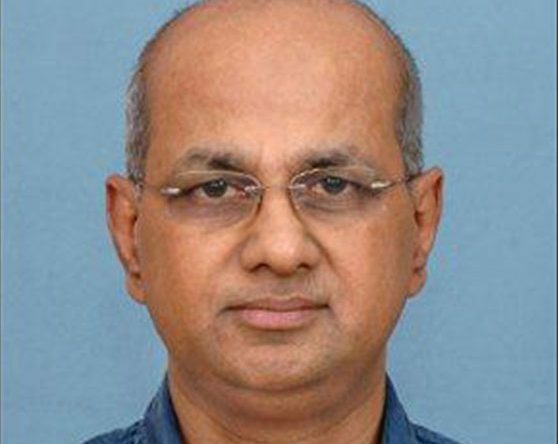 Dr. P. G. Diwakar is currently the Director of Earth Observations Applications and Disaster Management Programme Office of ISRO HQ. He Joined ISRO in 1984. He did his Ph.D from NIT-K, Suratkal in “Participatory Geomatics”. His research interests are Digital Image Processing, Geospatial Technologies and Software solutions in Space Technology Applications. In the past 34 years, he held many important positions, such as Programme Director, Earth Observation Systems and Disaster Management Support Program (2011-2013); Deputy Director, National Remote Sensing Centre (2013 – 2016); Scientific Secretary (2016-2018). He has been recipient of many awards at national and international level. Vishwanath is the Director at NIE, Mysore. He is a Secretary-General, International Rainwater Catchment Systems Association and an advisor to Argyam Foundation. He has designed and implemented several rooftop water harvesting structures in Karnataka for residences, institutions, and industries. 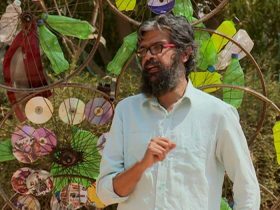 He is a founder of the Rainwater Club, which has been disseminating information on rainwater harvesting in Bangalore since 1995. He has also worked for the report ‘Conceptual framework for rainwater harvesting for Bangalore city’. 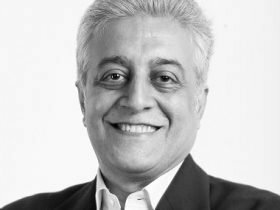 Naresh V Narasimhan is a practitioner and leader with three decades of experience in architecture and urban design. 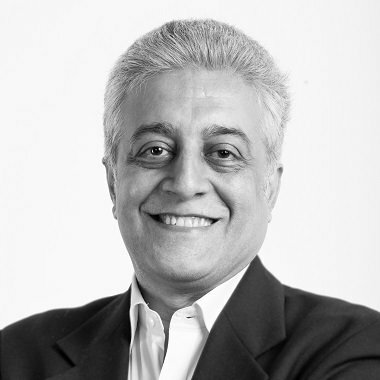 He is best known for his association with Venkataramanan Associates – an award winning architecture firm. As co‐founder of MOD (an international collective of urban designers, researchers and curators), founder & trustee of Imagine Bangalore and founder of Cobalt (a new concept of a work and meeting space that facilitates serendipitous encounters) Naresh has fuelled a variety of progressive causes in the city. © 2019 Bangalore International Centre.